ABS Safety Consultants took flight in early 2010 after identifying a need for a more safe, healthy and effective workplace. 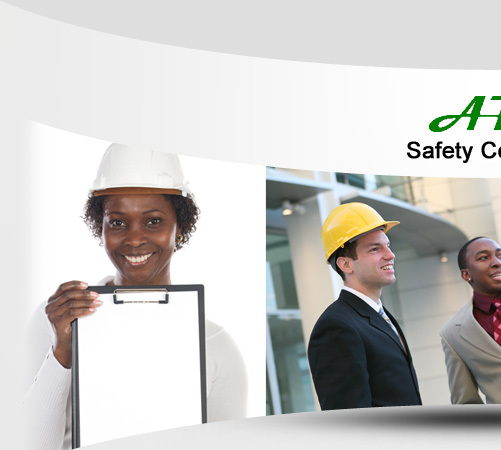 ABS Safety Consultants is an Occupational Health, Safety and Environmental (HSE) Consultancy that is a nationally accessible service provider to the health and safety industry. 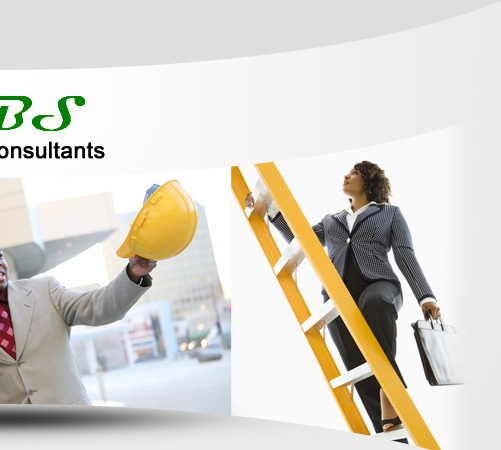 ABS Safety Consultants is a 100% BEE organisation and comprises of two members with over five years experience in the HSE Industry. We pride ourselves with hands on approach to our service delivery in order to nurture our clients highly valued expectations. We value and insist on a professional working environment to ensure efficient services and working systems to our clients. We offer an efficient and effective HSE System as well as the management thereof to meet the health and safety needs of our clients through professional service delivery.